Originally a custom request, our Lean-To style pavilion is now a standard product due to its popularity. This backyard shelter provides an open, airy design that will protect you from sun and rain. Use it to create an outdoor living space, complete with firepit and TV. Or create an outdooring gathering place with a dining table and chairs. Some people simply use it as an escape from the hustle and bustle, and outfit it with a swinging bed and ceiling fan. Whatever your approach, this versatile and attractive structure will function accordingly and look beautiful for decades. 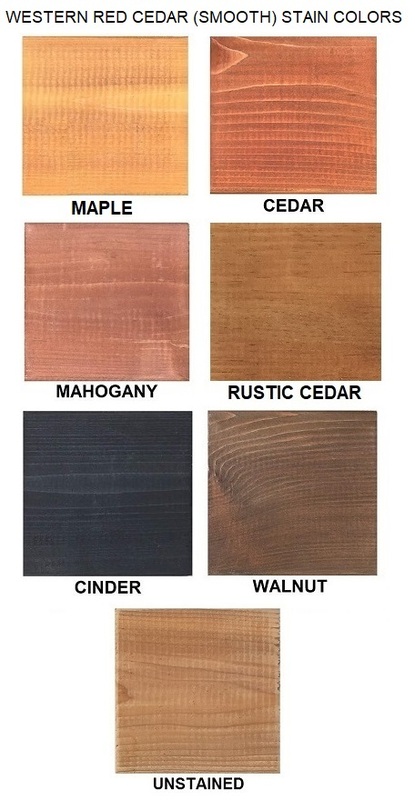 Add 12% for shop-applied stain (color choices below). Add $2.45 per sq. 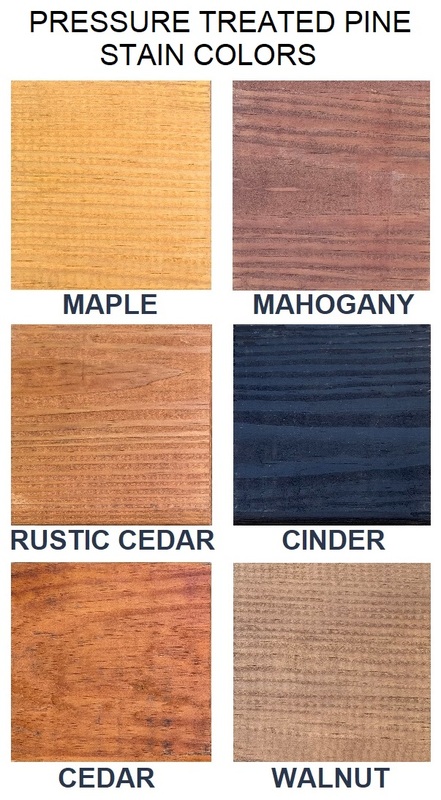 ft. for 40-Year metal panel roofing (color choices below). Add $250 per post for 8x8 posts.